Color: Silver Lined Duracoat Hibiscus. Quantity: Approximately 7.2 grams / ~1350 pieces. 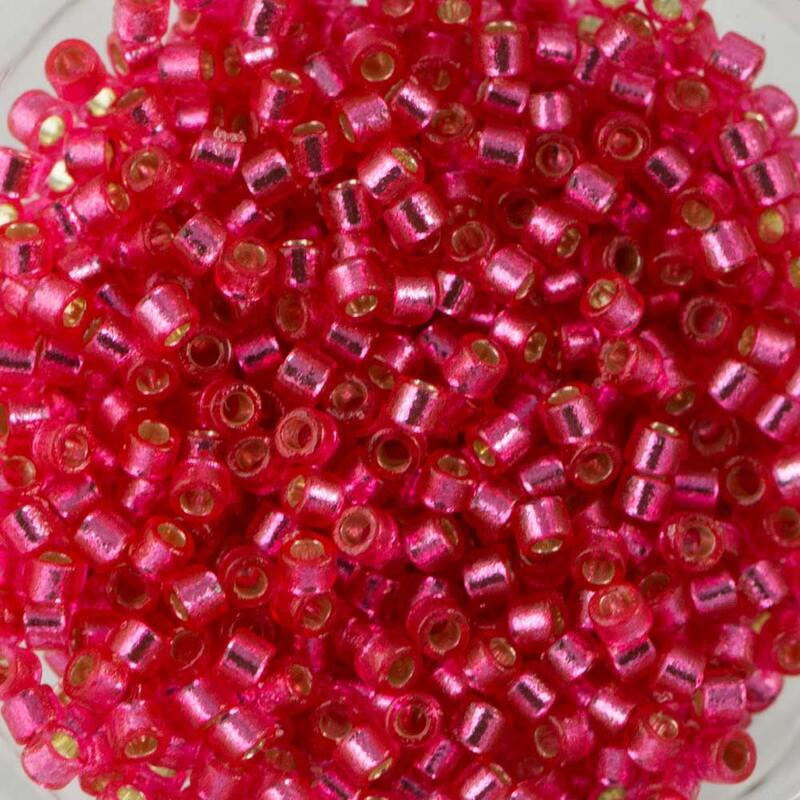 Find more Miyuki seed beads in our shop! Find more 11/0 Seed Beads in our shop!